Let Cake Jewels cater your next Party or Event! 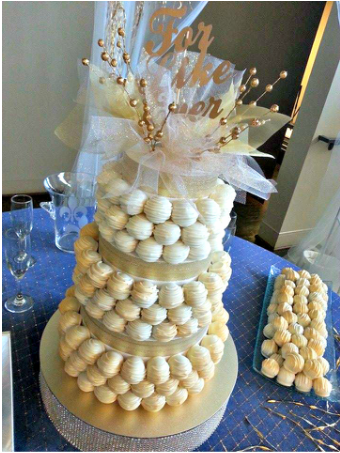 Cake Jewels creates Custom Bride and Groom Cake Bite Cakes for your Special Day! Call us today to schedule your free Cake Bite Bridal Tasting!